It really is like magic these days. A live interview with social media maven, Vanessa Wojtusiak at WTNH-TV(abc) with an ipad and iphone. 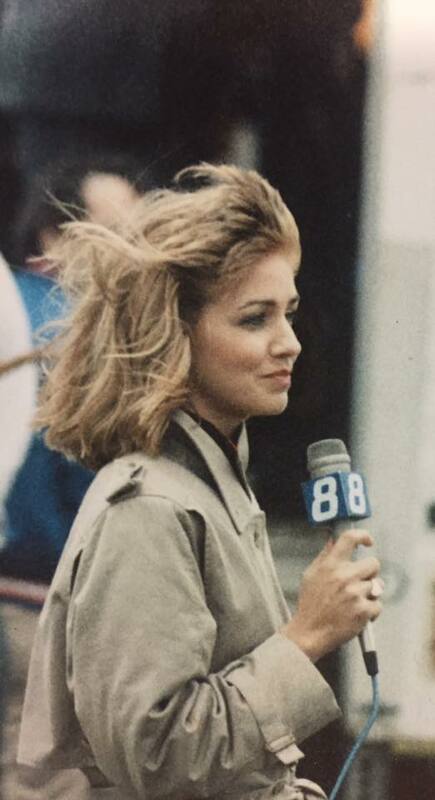 I started in television news in 1979 in my hometown of South Bend, Indiana, then I took off for Oklahoma City and then to the Nutmeg state, and my how the business has changed. In the early days it was typewriters and film, no live shots, and then the years kept rolling by and so did technology. The only thing that has stayed the same is the enormous amount of hair I have. People think I wear wigs. I have spent more than 30 years in Connecticut on the air, and it has been, and continues to be an amazing ride. Vanessa and viewers turning into the interview on May 18th, 2017 got a few tidbits out of me about what the journey has been about so far. I can’t wait to experience where it all goes next.